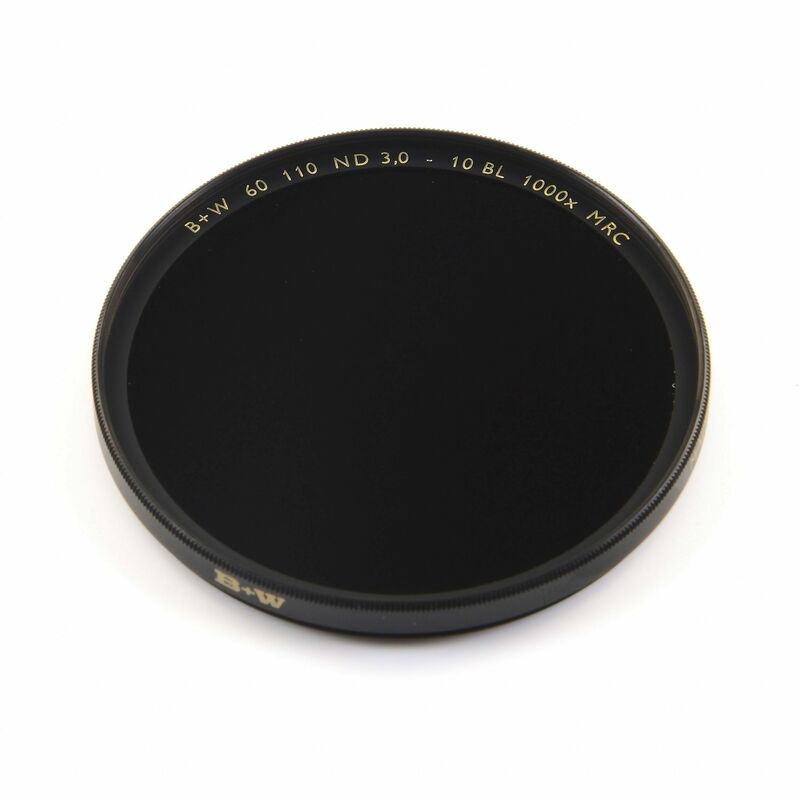 Like new 60mm B+W 110 ND 3.0 - 10 BL 1000x MRC Digital F-Pro filter. 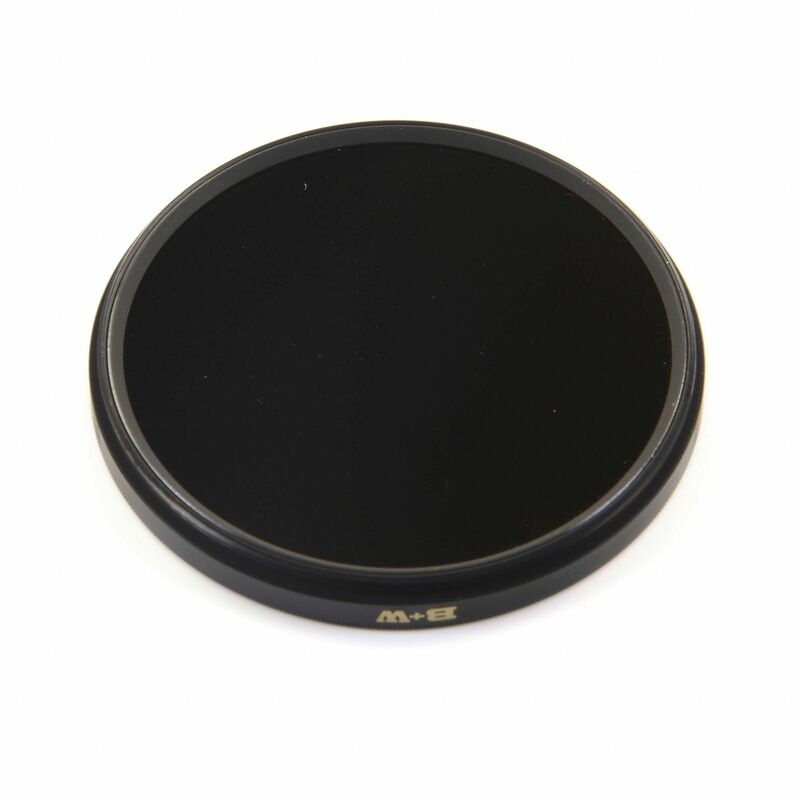 Like new 60mm B+W 110 ND 3.0 - 10 BL 1000x MRC Digital F-Pro filter. No visibls signs of use. The picture shown is not an actual picture and the filter might look a bit different compared to this one. Condition however is as described.